Ghana is set to experience the first edition of the Kitchen and Agro fair, an initiative which is to promote Agro-Trade among the youth in line with President Akuffo Addo’s “Youth in Agriculture policy. The expo which is a 3 days event will host companies which deal in kitchen appliances, kitchen furniture and Food processing. 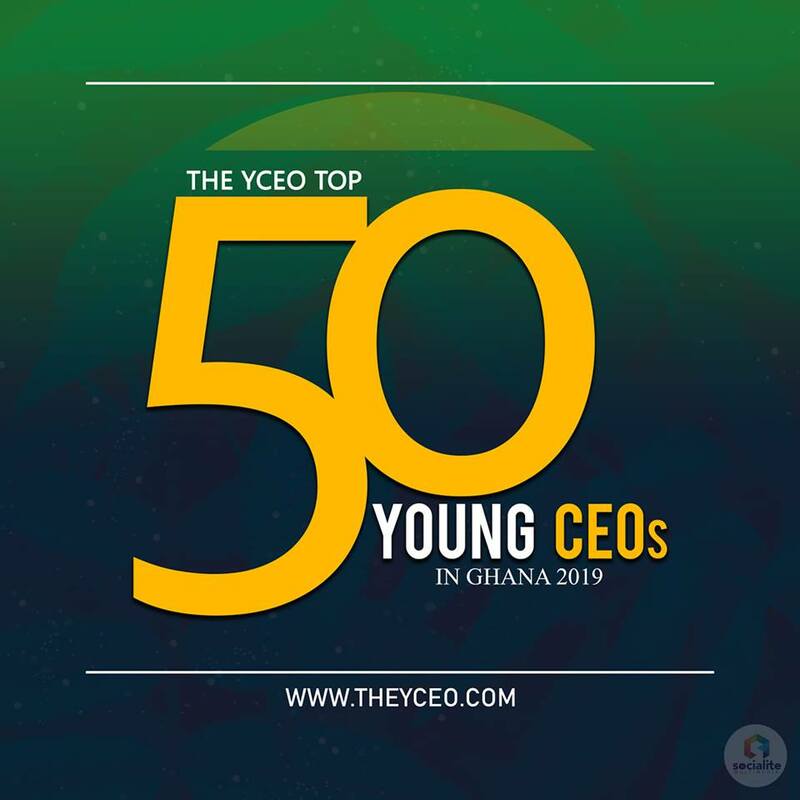 It will also serve as a presentation of Ghana's contemporary culture of agricultural works, provide a review of the market of agricultural machinery, equipment, solutions and produced products for cooking. The Fair will however give space for business to business manufacturers of agri-food industry with national and international partners. The 3-day fair of exhibition will commence from the 29th of November to 1st of December 2018 and will also involve a jollof cooking competition. The event is expected to attract companies, investors and people from all over the world especially from the West and East African sub regions. • Products for agricultural production. • Specialized services and the Agro Industry support. ▪ The Jollof Cooking Event is a competition between experts in cooking Jollof rice from different restaurants, hotels and individuals in Ghana. 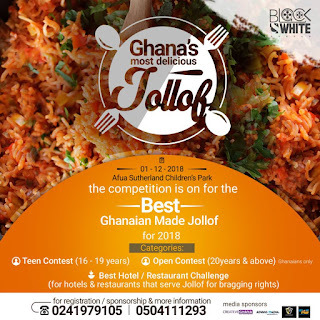 ▪ The Event is expected to attract the nationals of Ghana and foreigners to have a feel of how the Ghanaian jollof is prepared including the Products from sponsors as well. ▪ It’s a day event where competitors will represent themselves or their organization during the jollof cooking event. The food will be tasted by a Celebrity food Judge, A representative from the sponsor and attendees present at the festival. Through this event, representatives from the various food institution and individuals get to improve their cooking skills.